The Mouseover Zoom Magento Extension offers one of the best way to customize the functionality of your store. After using this extension, the regular image gallery of Magento eCommerce solution will be replaced by the cloudZoom widget. Therefore, when any customer will explore your store, he will be able to hover over product images and bring up a zoom view instead of using controls. Another extension which can be used to enhance functionality of your store is the banner slider. It is one of the best marketing tools which creates and displays unlimited sliders on your website. After adding this extension, the performance of your store will move to a whole new level, and more buyers will be interested in exploring it. 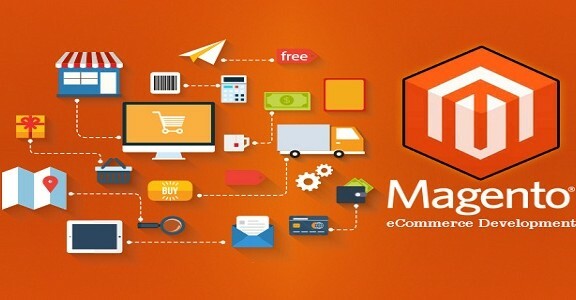 Another extension which can be added to enhance the value of a Magento designed website is OneStepCheckout. Since decreasing friction helps a lot in increasing conversion rates, this extension allows customers to go through the entire checkout process with utmost ease and comfort. After adding this extension, buying process becomes relatively easy and simplified. Just like OneStepCheckout, Social Login extension also helps a lot in simplifying the process of buying. Generally, users face many problems while creating a new account for shopping. They want a simple and quick checkout process to buy any product. But, this extension uses social accounts for sign-in and gathers all information with full proficiency. Zendesk is a renowned support extension which helps in managing diverse customer issues. This extension makes it easy for customers to ask their questions, queries and issues by creating tickets right from the store. Customer satisfaction is really important for business growth, and this extension can definitely play a big part in providing adequate support with full efficiency. 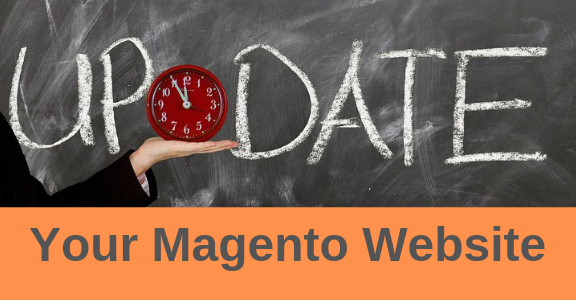 These were some extensions which can supercharge your Magento designed store. 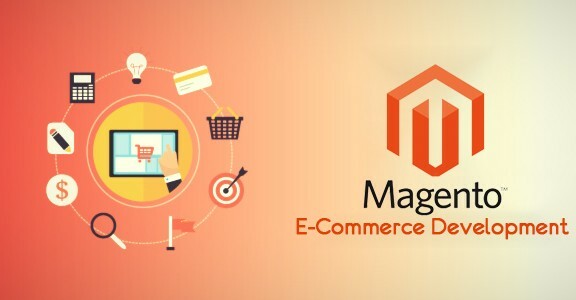 As compared to all other platforms, Magento eCommerce solution has proved highly effective and reliable. It not only supports various extensions, but also provides top quality features to cater diverse business needs. Therefore, if you’re looking enhance efficiency of your store, try out these extensions and make sure nothing goes wrong throughout the entire process. Thanks for the overview, I should definitely look for the mentioned extensions. However, it would be great if you add the links or at least the vendors, as this will simplify the search. I have one more extension to add, it’s Mass Product Actions by Amasty. it helps me manage the products much faster. Nice Website! BTW You can easily promote your business with “Power Promoter” it works perfectly for me.